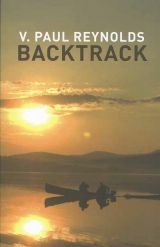 A grand new collection collection of writings from popular Maine outdoorsman and newspaper columnst George Smith. 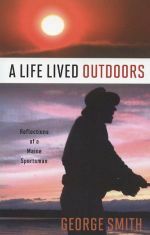 Great new outdoors memoir by noted Maine sportsman and journalist V. Paul Reynolds. A fun collection of fishing stories from longtime New Hampshire angler Frederick Prince. 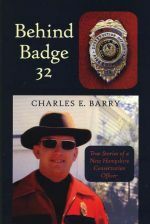 A fun and fascinating memoir by longtime New Hampshire conservation office and former Fish and Game executive director Charles Barry. 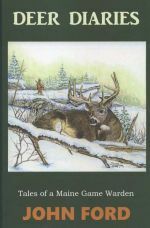 A new collection of outdoor stories from the Maine Woods by the late Paul Fournier, author of the previously published, award-winning book, Tales from Misery Ridge. 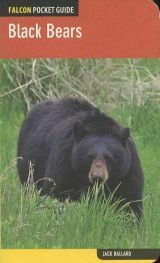 A new pocket-sized guide to black bear and their habits, habitat and behavior. More great outdoors tales from retired Maine Game Warden John Ford. A new unread and unused copy of this indispensable out-of-print guide to the Granite State's best trout fishing spots includes descriptions to more than 85 ponds and lakes scattered across New Hampshire. 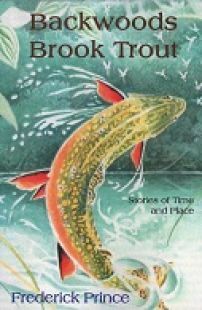 A great guide to the best trout streams in New Hampshire by Granite State angler Paul VanderWende, author of the previously published Field Guide to Trout Ponds of New Hampshire. An illustrated history of fishing in the Granite State. 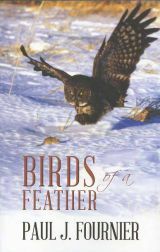 A new collection of columns and essays by award-winning outdoors writer Gary Moore of Bradford, Vermont. 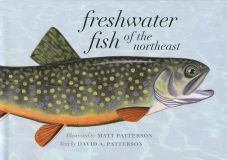 A wonderful new illustrated guide to more than 60 freshwater fish from the ponds, lakes, rivers and streams of New England and New York. 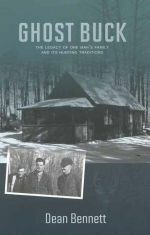 A new (2015) memoir by Maine author Dean Bennett exploring the environmental and cultural changes that have affected hunting and the rural culture of the Maine Woods through the years. The ultimate guide to fishing in Massachusetts. Covers the entire state, from the cold, clear streams of the Berkshires to the waters of the Atlantic Ocean and Cape Cod. A nice copy of this reprint edition of author William Beach's early explorations in Alaska's wilderness country. 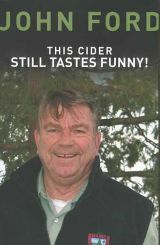 This Cider Still Tastes Funny! More great stories and tales from retired Maine game warden John Ford.